Husky Liners Mud Guards - Universal - Dezod Motorsports Inc - Home of the automotive performance enthusiast since 2002. 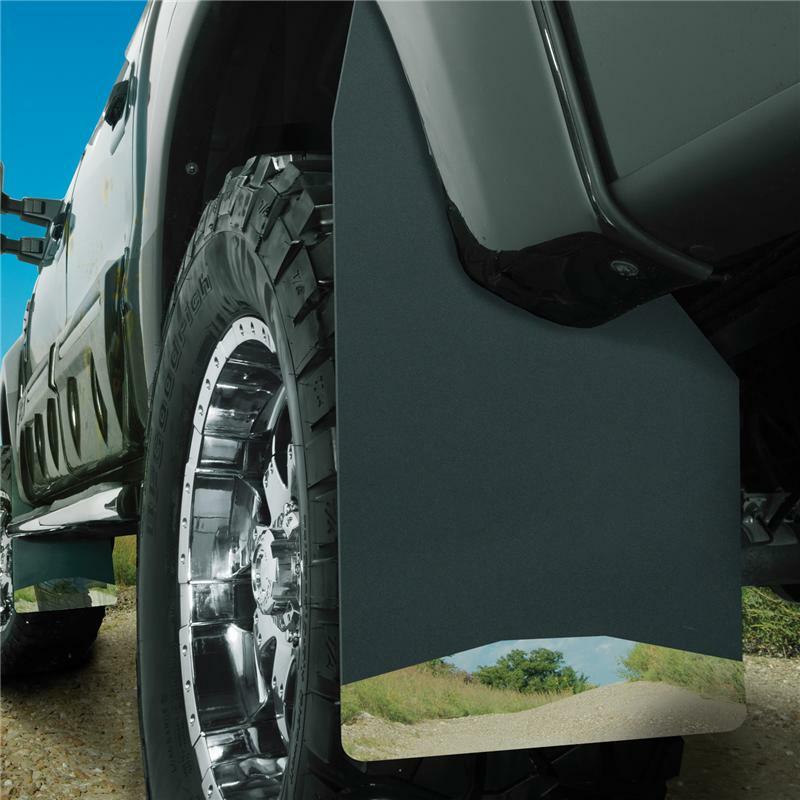 Protect your truck with the Husky Liners Universal Mud Flaps. 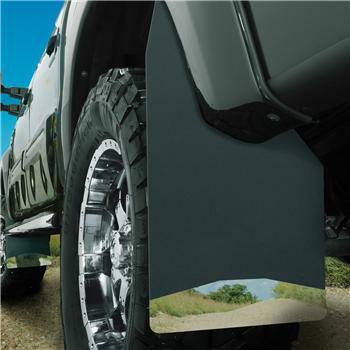 Made from a durable AntiSpray™ material with 14 gauge laser-cut Stainless Steel anchor weights, our Mud Flaps protect your ride from the rage of the road.